Dr Philippe Couillard, the leader of Quebec’s Liberal Party, has been elected to the premiership of the Province of Quebec. It was a landslide victory. The election of Philippe Couillard will not destroy the Parti québécois, but separatism has been dealt a major blow. There will be changes and, in my opinion, these will not harm French-speaking Québécois. Demanding that restaurant owners write “salle d’eau,” instead of WC, on a bathroom door is somewhat petty. When I lived in France, the word for salle d’eau was WC. Separatist or sovereigntist Québécois may not be fully aware of this fact, but they are already “maîtres chez nous,” (masters in our own home), their motto. Truth be told, federation with a strong and officially bilingual Canada may in fact ensure rather than hinder the preservation and growth of the French culture in both Quebec and Canada, not to mention North-America. It seems to me that in order to thrive culturally, Québécois’ best option may be to remain in a prosperous and united Canada. Quebec is already a de facto ‘distinct’ society. Need it go that much further? Safety is one of the main reasons, if not the main reason, why, in 1867, Quebec entered into Confederation under the premiership of Sir Georges-Étienne Cartier. American expansionism, as expressed in Manifest Destiny was a threat. Remember as well the Fenian raids. In 2011, Peter Vronsky published Ridgeway: The American Fenian Invasion and the 1866 Battle That Made Canada (link to Amazon). One of the battles fought to push back the Fenians was the Battle of Ridgeway. At the moment, no nation is threatening Canada’s sovereignty, but unity and strength remain an asset. “A house divided against itself cannot stand.” (See Lincoln’s House Divided Speech). Philippe Couillard has to build an economically strong Quebec, an instrument of permanence. There are united yet bilingual and multilingual countries. Besides, although Quebec has the largest concentration of French-speaking Canadians, French is spoken outside Quebec. Acadians are French-speaking Canadians and Acadie was the first French settlement in North America. Remember Pierre Dugua, sieur de Monts‘ (Du Gua de Monts) and cartographer Samuel de Champlain‘s expedition of 1604. For many years, Champlain was considered the father of Acadie. But this is not altogether the fact. As you know, the Acadians were deported in 1755 (see Great Expulsion, Wikipedia) and should not be deported again. From the Great Expulsion (le grand dérangement) grew the Cajun people of Louisiana. Deported Acadians survived and many returned the Canada’s Atlantic provinces. I spent twenty-two years of my teaching career in Nova Scotia, where I was surrounded by Acadians. Acadian author Antonine Maillet told the story of Acadians returning “home” pulling their “charrette.” Pélagie-la-Charrette (1979) earned madame Maillet the 1979 Prix Goncourt, the most prestigious award for a work of literature written in French. Moreover, the survival of the French culture in Quebec does not depend entirely on creating a milieu where exposure to English is minimized. 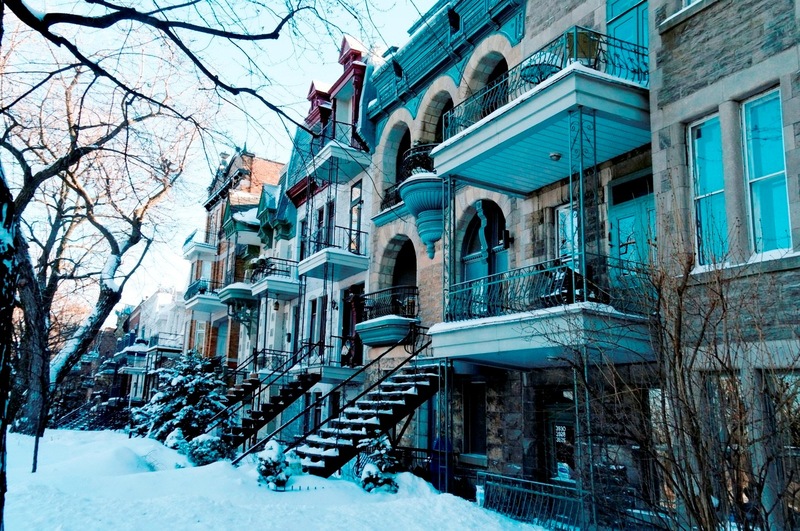 Preserving Quebec’s culture is also a personal responsibility on the part of Québécois. They must make sure they speak their language as well as possible. They are at liberty to use the word that best conveys a concept. They must read. A language is an identity. Why quarrel? Separatists have sometimes turned the “Anglos” into scapegoats. If we were maîtres chez nous (masters in our own home), such and such would not happen. Well, speaking French correctly and preserving one’s French heritage starts at home: chez nous. It is a choice. 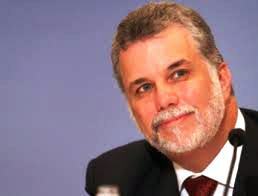 At any rate, the new premier of Quebec is the Quebec Liberal Party leader Philippe Couillard, a neurosurgeon by profession and a descendant of one of the first French families to settle in Quebec. The liberals’ colour is red. Well, on Monday 7 April 2014, Montreal voted red and so did Sherbrooke, etc. Dr Couillard has yet to prove his mettle as Premier of Quebec. But he proved a good candidate to the premiership of Quebec. “Let’s focus on the real issues” was his rallying cry and Quebec does need to focus on the real issues. With respect to issues, my next post will be devoted to the debate on the Quebec Charter of Values. No one knows the future, but one can attempt to build it. Throughout history, millions of individuals have had to leave their country because of genocide, war, poverty, famine and other evils. Millions have suffered. Why should Quebec inflict on itself major and unnecessary confrontations? By and large, Québécois and French-Canadians have been privileged in this regard and their rights are protected. We now live in an English-speaking world, which was not always the case. Empires rise and fall. Yet, although the world learns English, nations do not have to betray their linguistic and cultural heritage.